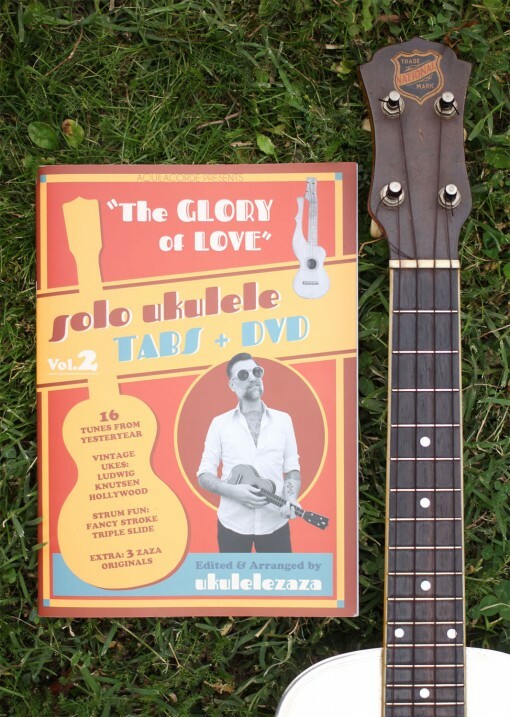 Just like the ukulele solo book number one (2012 review HERE), the number two is a ukulele tab book with a DVD. In the DVD, you will see Ukulelezaza playing his arrangements of 13 standards and 3 of his original songs. The ukulele solo book is made of very nice paper and videos are in great quality. I love that “old school ukulele style” of playing. 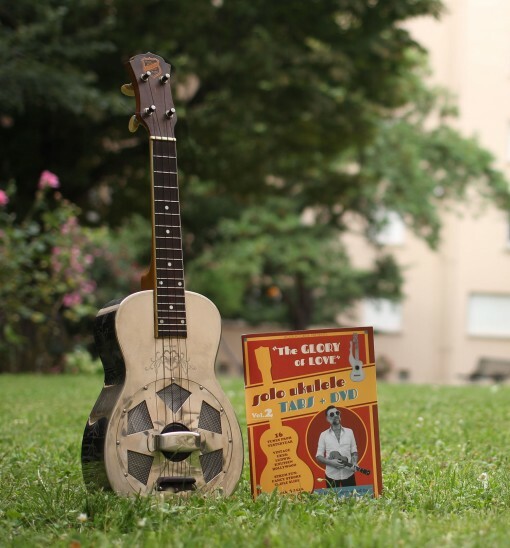 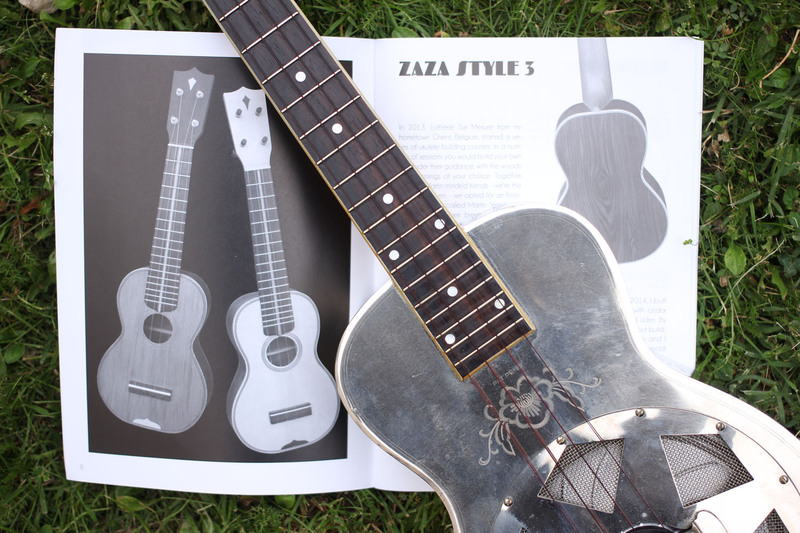 In the book, there are some pictures and informations about some ukuleles from the “zaza collection”. 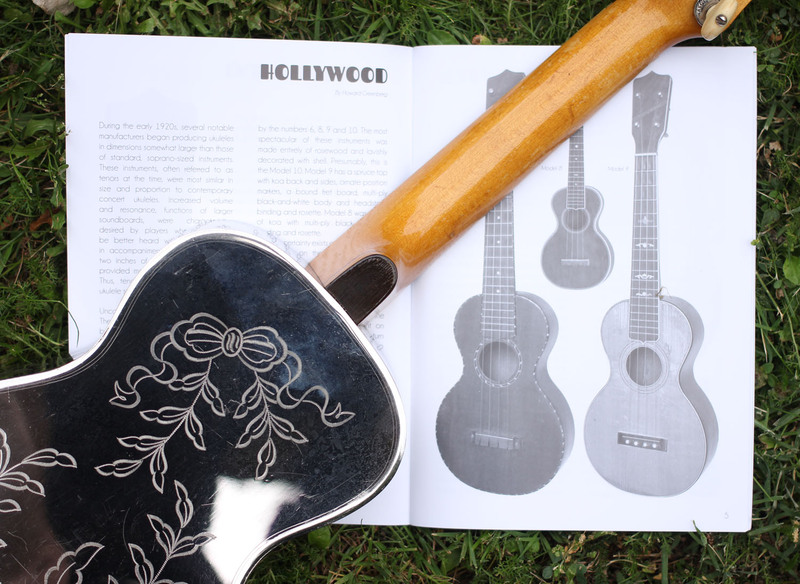 Like that, in this # 02 you will learn more about Knutsen ukuleles, Hollywood ukuleles and brand new “zaza style 3”. 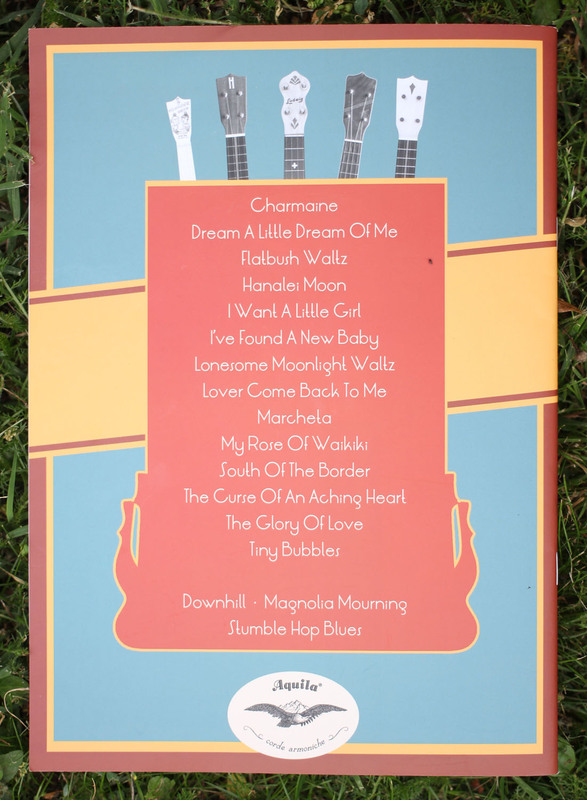 Now, I just need to find enough time to learn all this greats arrangement !! !